Nana's military pursuits encompassed the period from the 1860s to the 1880s. 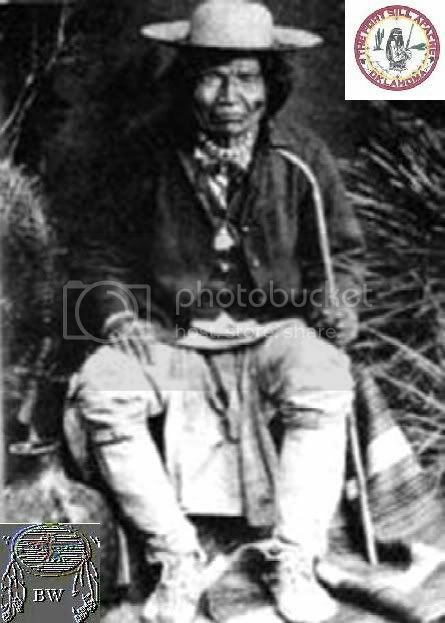 He fought throughout the Apache Wars from the 1860s to 1880s with most of the famous Apache leaders, including Mangas Coloradas, Victorio, and Geronimo. In 1880, when Victorio died in Mexico, Nana became chief of the more militant Apaches, while the moderates supported the leadership of Loco. In summer 1881, an aging Nana with about fifteen Mimbrenos and two dozen Mescaleros began raids on settlers and attacked an army wagon train. 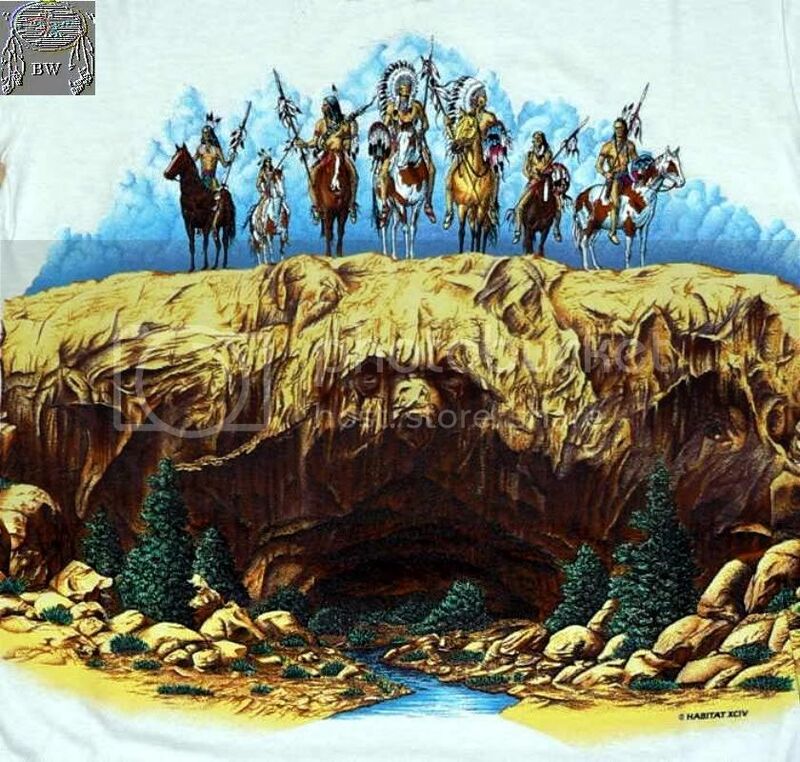 Traversing more than twelve hundred miles, Nana's band engaged in eight battles that summer, slaying seventy-five to one hundred whites and seizing several hundred head of livestock. As a result of these depredations, the Ninth Cavalry under Colonel Edward Hatch and several citizen posses were dispatched to subdue Nana and his followers.